Buy Right, just one of the ways you can Plant Right: Here are some of our newest retail nursery partners — in order from the date they became an official partner. Check out PlantRight’s Nursery Partner Directory for other Retail Nursery Partners near you. 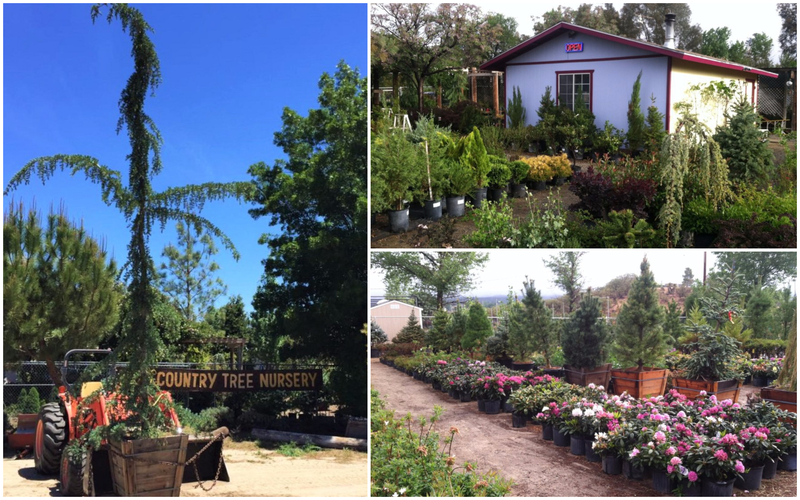 High County Nursery has been around since 1971, providing the San Jacinto Mountain communities with climate adaptable plants for 45 years. Plants from High Country Nursery are among the most hardy found anywhere, and they’ve got a huuuge selection for you to choose from. Check out High Country Nursery for the best climate and altitude adaptable plants in the San Jacinto Mountains. And be sure not to miss the High Country Nursery Facebook page—Owner Scott is always putting out great videos and photos! Back to Natives is a non-profit that works to restore open lands and cultivate habitat gardens. They also have a native plant nursery, where profits help fund restoration and education programs. The Nursery is open Tuesday through Saturday, 10 AM-3 PM. Wait! Before you get too excited about your native plant purchases, check the nursery webpage here for directions to avoid getting lost. Follow Back to Natives on Facebook or Instagram for more information featuring California natives. 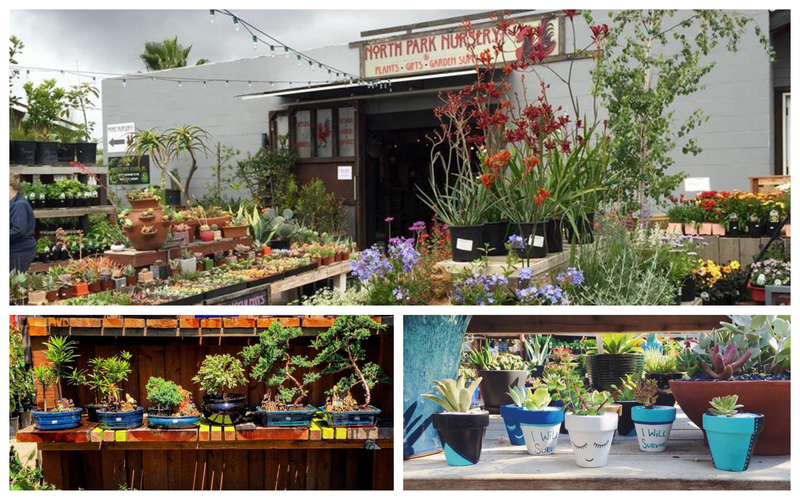 Our newest partner in the San Diego region, North Park Nursery is the place to go for high quality, locally grown and produced plants. If you reside in the greater SD area and are interested in re-vamping your yard, then check out Mooch Exterior Designs — North Park Nursery’s parent business for custom hardscapes and Southern California-friendly landscapes. They’ve been doing business for the last 8 years. Pretty cool! What else is cool? Sustainability is just one of North Park Nursery’s many values —like choosing and reusing sustainable materials (this includes furnishing their office with vintage lockers and reclaimed barge wood). It can’t be said any better — when you visit The Plant Foundry, prepare to be welcomed, to feel relaxed, and to be inspired. 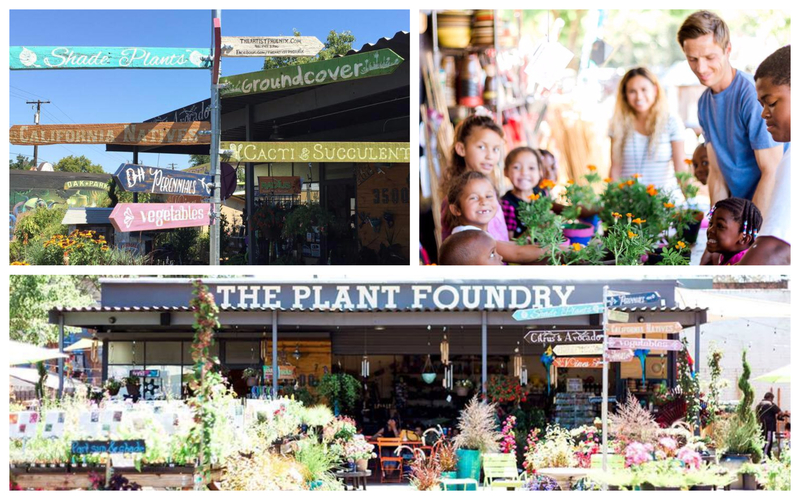 Serving the Oak Park community, The Plant Foundry offers edible and ornamental plants, quality tools, artisan goods, and organic gardening supplies. Follow the Plant Foundry: Facebook, Instagram, Twitter, Pinterest. And check out The Plant Foundry’s website here (don’t forget to subscribe to their newsletter for gardening tips, sales, and events)! SummerWinds has long been the place to go for great selection and high quality. 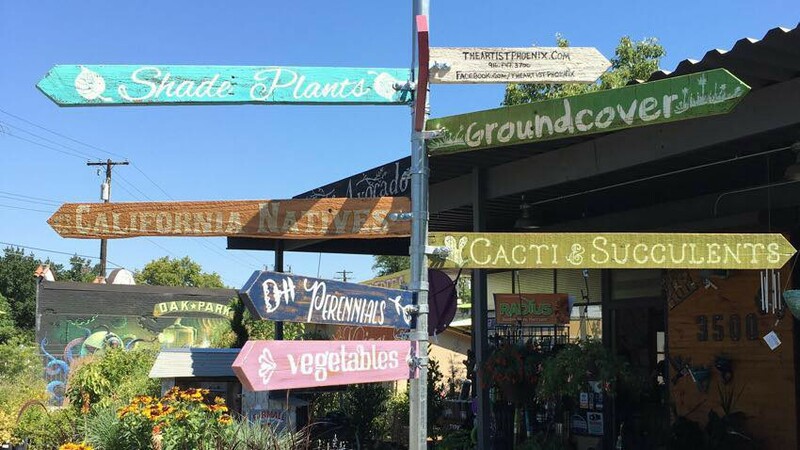 If you’re in the South Bay and looking for California natives, succulents, drought tolerant perennials, shrubs, vegetables, fruit trees, or lots of color — than SummerWinds is the place to go. 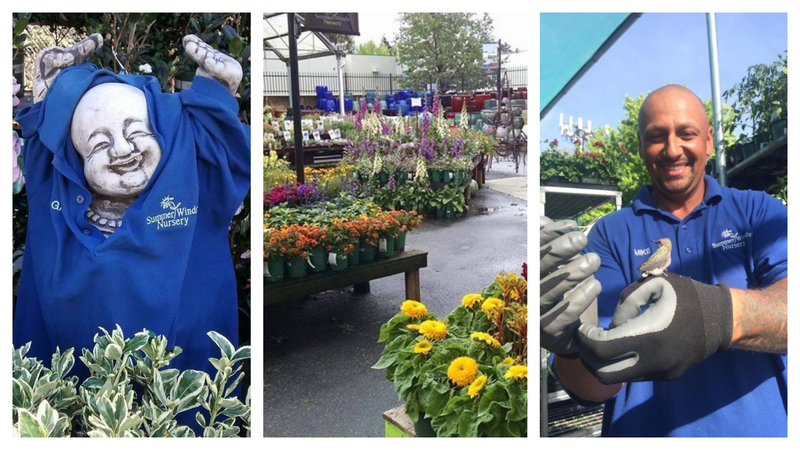 They’ve been around since 1960, when they were known as Woolworth Garden Center, and in 1998 SummerWinds Nursery took over ownership. Different name — same great management, staff, and customer service! Visit Summerwinds Nursery at one of their five locations in Silicon Valley — Campbell, Cupertino, Mountain View, Palo Alto, or San Jose. Check out their website for more store information (we recommend that you sign up for their newsletter too!). You can also follow SummerWinds Nursery on Facebook, Instagram, Pinterest, or Twitter. 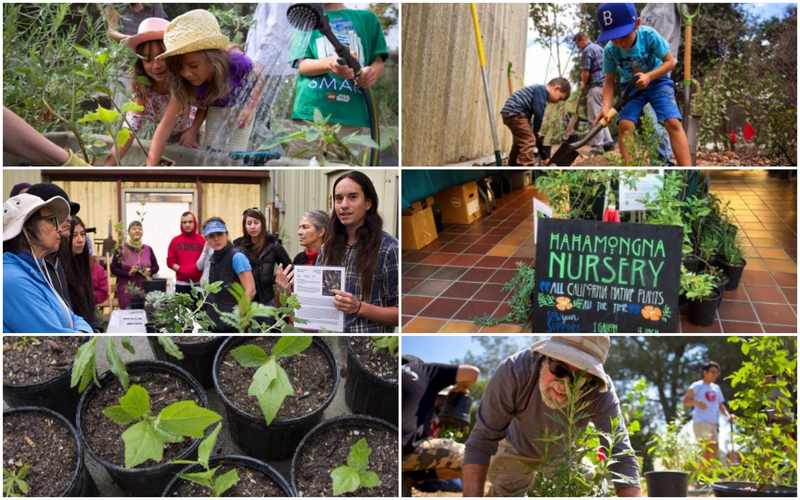 Hahamongna Nursery is unique in more ways than one — a native plant propagation nursery, with all plants collected from Hahamongna and adjacent wilderness areas — they are volunteer-driven, focused on local genetics, and forward-thinking in their sustainable practices. 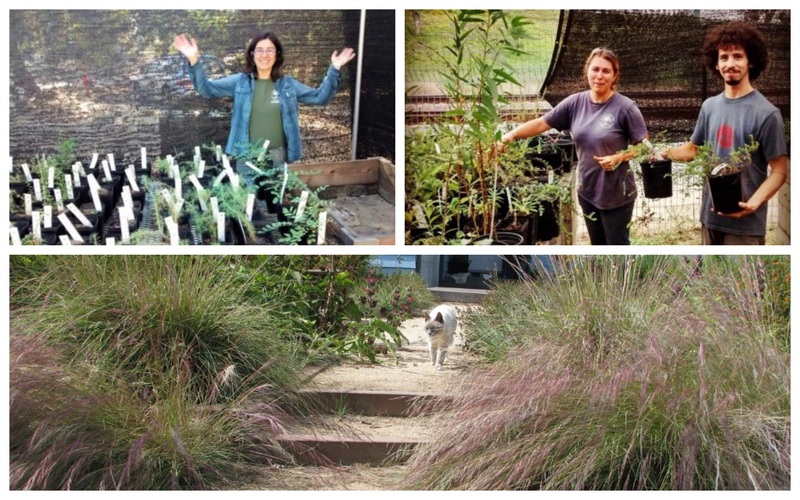 The nursery provides low-cost native plants for restoration, conservation, and Hahamongna Watershed Park uses — not only that, their staff also bestows native plant knowledge and general horticultural skills onto the volunteers that help keep the nursery going. “A Nursery Dedicated to Native Habitat & Conservation” —open to the public for Sunday morning work sessions and by appointment. You can also get your native plant fix by following Hahamongna Nursery on Facebook. PlantRight is so honored to count these 6 amazing nurseries as new partners. Be sure to show your support and buy noninvasive plants from our expert PlantRight partners! Special thanks to all of our partners, new and old, for their ongoing commitment and leadership in promoting exclusively noninvasive plants!